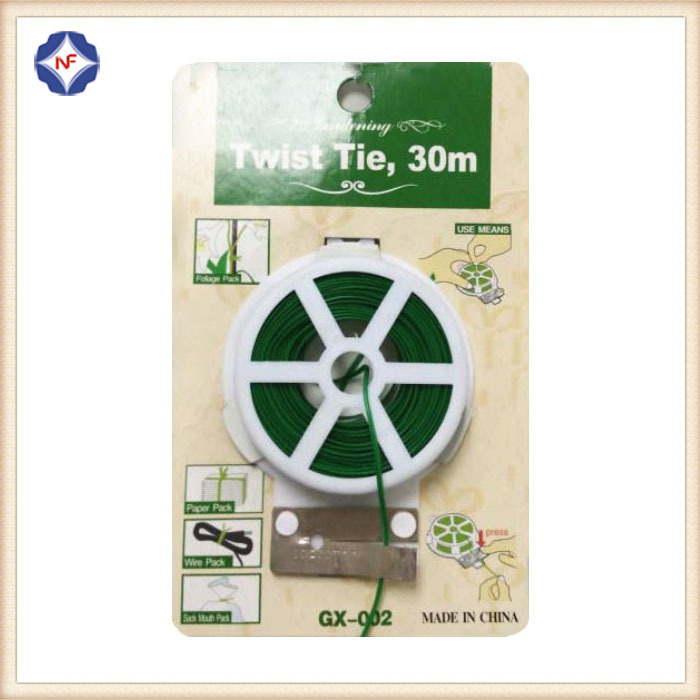 Plastic Coated Garden Wire Garden Ties is one of garden tool, you can use it for binding and fixing all kinds of plants, like trees, flowers, grape vines and so on. We have many sizes of it, the regular size is 2.0mm width, 0.45mm wire diameter for oval twist tie. Length can be cut as your required. The material is PE or PVC galvanized iron wire. 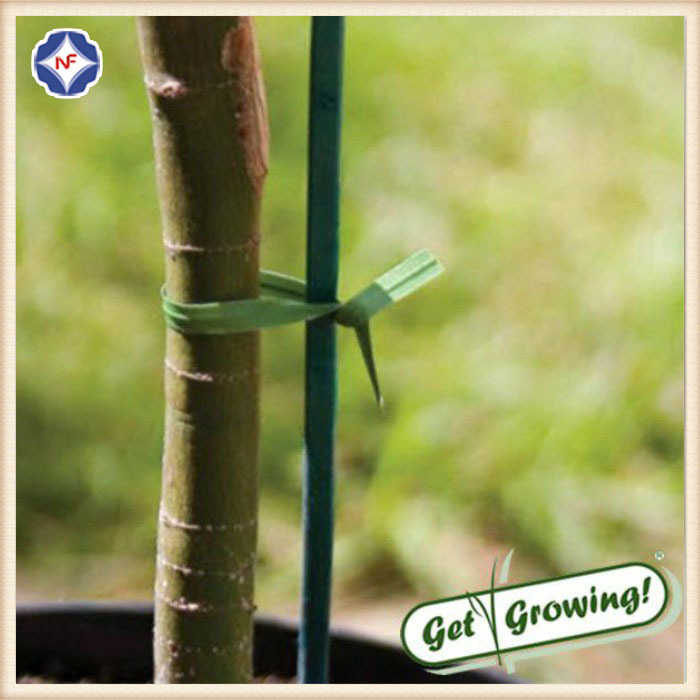 Looking for ideal Garden Plant Ties Manufacturer & supplier ? We have a wide selection at great prices to help you get creative. 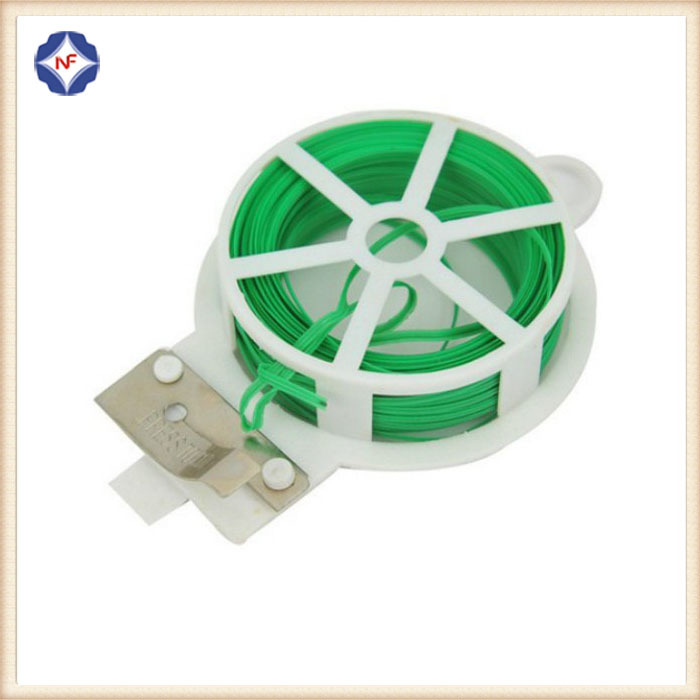 All the Plastic Coated Garden Wire are quality guaranteed. 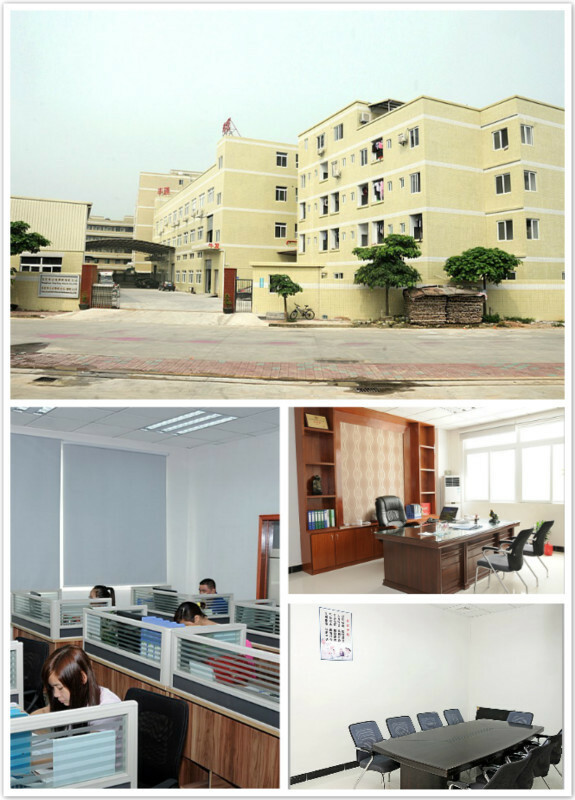 We are China Origin Factory of Plastic Garden Ties. If you have any question, please feel free to contact us.